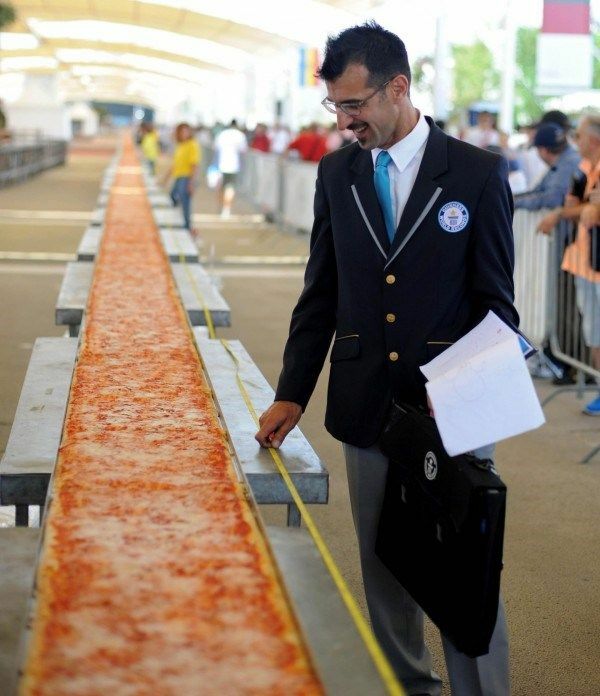 The record for the longest pizza in the world was broken on Saturday with a 1.5 km long Margherita, served at the Universal Expo 2015 in Milan (one of the themes at this Expo is food). The previous record, which the Guinness Book registered, was held by Spain with a “mere” 1.141 km. To achieve this feat, 80 pizza chefs from all over Italy used 1,500 kg of tomatoes, 1.5 tons of mozzarella, rivers of extra virgin olive oil, and baking in five different ovens specially designed for the occasion. Some 35,000 Expo visitors enjoyed this pizza as did an unspecified number of customers from the Food Bank of Milan. Margherita became the pizza of choice since its 126th birthday was being celebrated on that very day. In fact, this pizza was created in Naples on June 20, 1889 by the chef of Pizzeria Brandi as a tribute to a visit by Queen Margherita. The red tomatoes, white cheese, and green basil serve as a reminder of the colours of the Italian flag. Lovers of this extremely popular dish are counting on this record to support the candidacy of the pizza in the UNESCO list of cultural Heritage: a petition of support has already obtained more than 300,000 signatures. 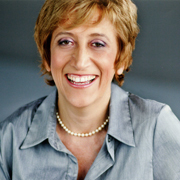 « Are you at risk for iron deficiency?